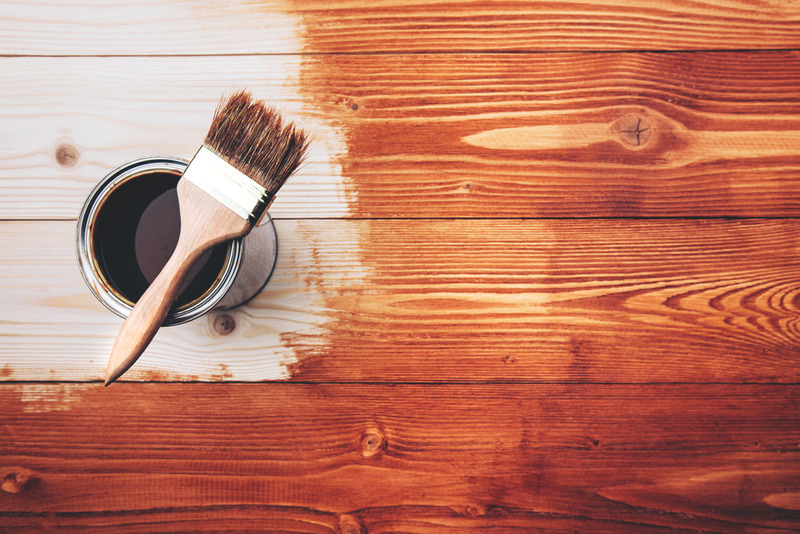 When it comes to pine tar wood stain, you should accept no substitute. That’s one of the many reasons that we offer Genuine Pine Tar. That’s not just a clever name or something that we should would make the pine tar sell better: it’s truly Genuine Pine Tar. This pine tar has a lot of attributes that help to make it stand out among other kinds of pine tar. In the following blog, we’ll discuss what makes this pine tar different and better than some of the other pine tars you might find. We’ll also touch on why pine tar is so important for your wood. Genuine Pine Tar comes entirely from resinous pine wood. 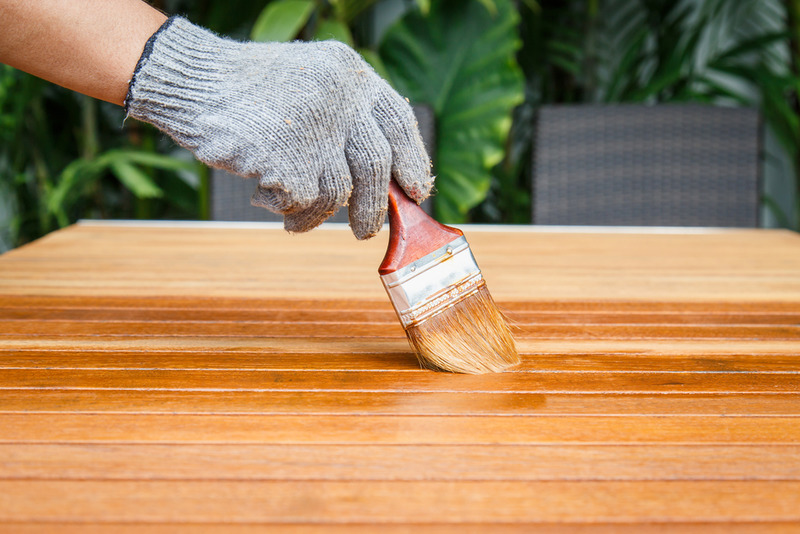 When we say that wood is “resinous” that typically means that the wood is a bit softer than other kinds of wood. That doesn’t mean that the wood lacks quality, it just means that perhaps this isn’t the hardest wood around. We make our Genuine Pine Tar from this wood. It’s important to remember that pine tar comes from a tree’s natural, organic defenses. A tree uses pine tar to keep itself protected and to help itself heal when damaged. Now, you can harness those same powers for your wood preseveration. Part of what sets Genuine Pine Tar on a higher level than other kinds of pine tar is all of the quality ingredients that make up the pine tar. For example, it has plenty of rosin and fatty acids. By that same token, it also contains their conversion products. So, you’ll get the rosin, the fatty acids but you’ll also get the esters, rosin oil, oxidized acids, fatty alcohols, high-boiling terpenes and more. Now, you may be new to pine tar and asking yourself: “what is the benefit of all of those ingredients?” Many of them are characteristics of high quality pine tar. They help your pine tar to better protect your wood. Genuine Pine Tar is truly greater than the sum of its parts. Many people, particularly those who use pine tar for the first time, don’t understand that different pine tars are best applied during different times. Most folks think that pine tar is all the same, and you can put it on whenever you want and it will look its best. However, to truly allow your pine tar the best opportunity to protect your wood the most, you want to apply it under the best circumstances. For example, Genuine Pine Tar is best applied when heated to 50 to 60 degrees Celsius. That will make the Pine Tar more volatile. Now, in most cases, when something is “more volatile,” that means that it’s harder to control. However, pine tar is the opposite. When this Genuine Pine Tar is more volatile, it‘s easier to work with. Sometimes, instead of heating the pine tar before using it, customers have success by blending Genuine Pine Tar with Gum Turpentine. That can have the same effect as the heating: it makes the pine tar easier to work with. When we say “easier to work with,” we mean that it can be applied easier. You can put it on smoother, with less effort and worry. That also means that it can penetrate the wood easier. After all, pine tar can’t really help protect your wood if it fails to penetrate the wood. So, you want your pine tar to be able to penetrate the wood as deeply as possible as quickly as possible. Heat the pine tar or blend it with Gum Turpentine: your wood will thank you. You always want to apply pine tar safely. Many people think that pine tar is perfectly harmless. There can’t be downsides if it’s used recklessly. For example, don’t apply pine tar right to your skin. By that same token, you do want to make sure that when you apply this pine tar to your wood, you want to do is in a thin layer. Slathering it on may make sense, but if you apply a thin layer, you can keep the film from cracking. The last thing you need your pine tar to do is crack on you. We often get asked the question: “how long does it take Genuine Pine Tar to dry?” The truth is, it doesn’t dry. It just penetrates the surface. Then, after a while, the surface gets dry. We understand that pine tar can be a bit confusing, particularly if you’re just getting started with it. For more information about Genuine Pine Tar, Gum Turpentine, or any of our other pine tar products, don’t hesitate to give us a call at (818) 308-8430. Alternately, you could check out our website for more info.